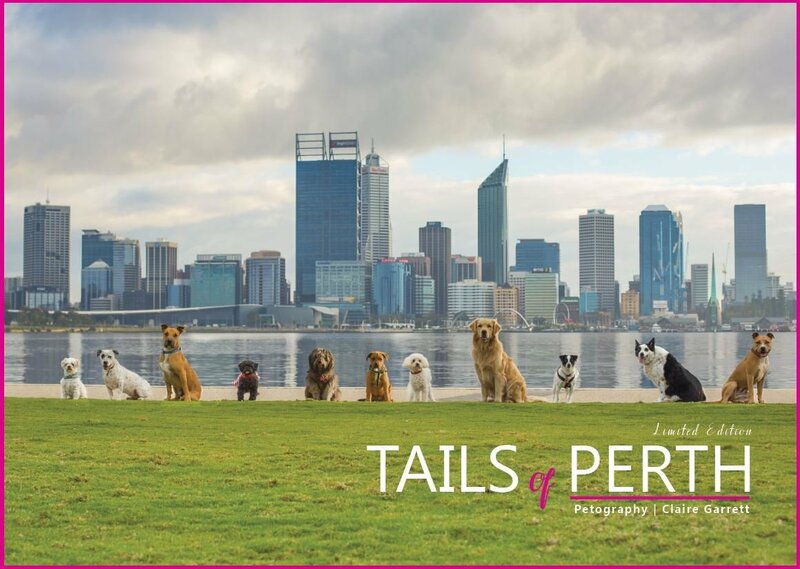 TAILS OF PERTH Limited edition Coffee Table Book. 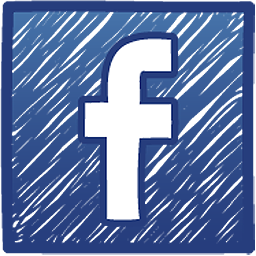 TAILS OF PERTH IS HERE! Life is just better with a dog by your side. Join over 75 of Perth’s most loved pups as we visit some of the oldest, coolest and most beautiful locations the sunset coast has to offer. Proudly part of the “Tails of Australia” series, this book features award winning images by Perth Pet Photographer, Claire Garrett. All for the love of doG. INTERNATIONAL ORDERS: Please email claire@petography.com.au with your purchase quantity and postal address and we will process you order manually.